Come live the ultimate lifestyle in Hilltop Acres subdivision. 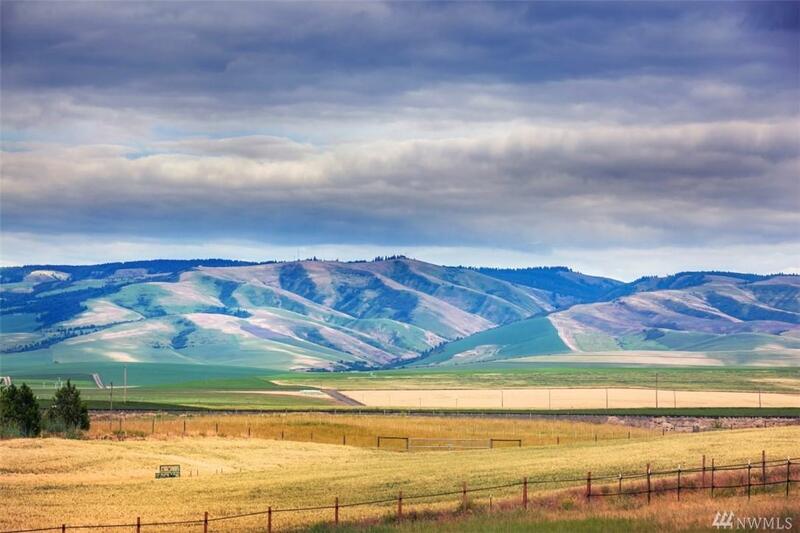 Just 5 minutes from downtown Walla Walla. Surrounded by vineyards, wineries and a big sky view of the Blue Mountains. 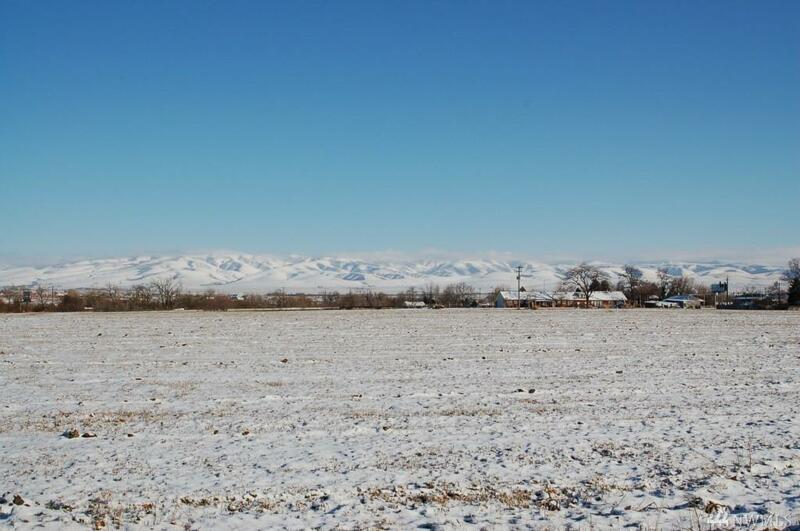 Outside builders are welcome and lot prices reflect finished lots with utilities, well and irrigation water rights. 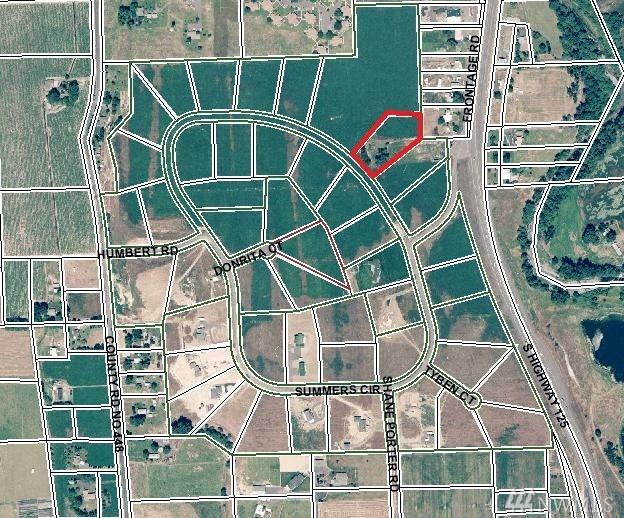 Hilltop Acres CC&R's apply to this parcel.